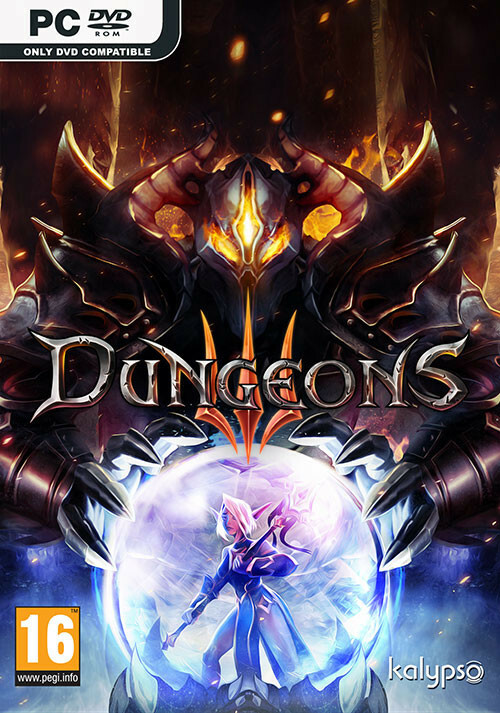 Buy Dungeons 3 as a Steam Key. 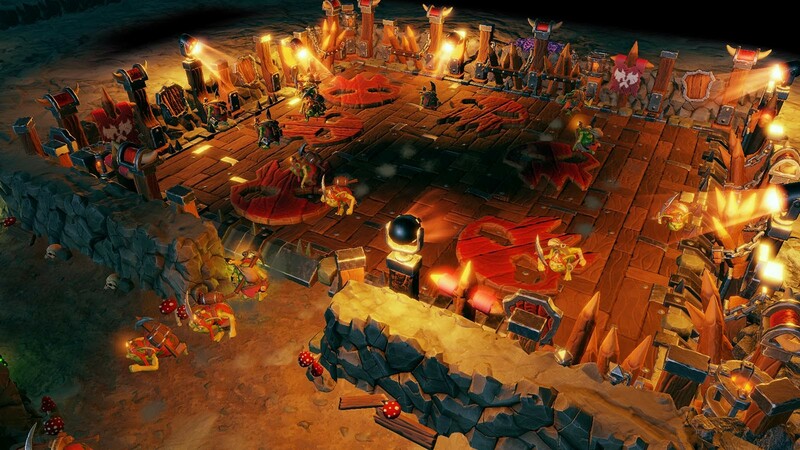 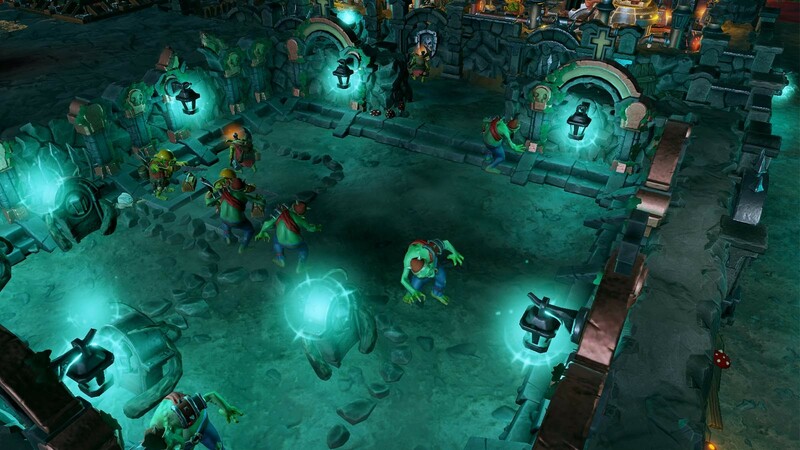 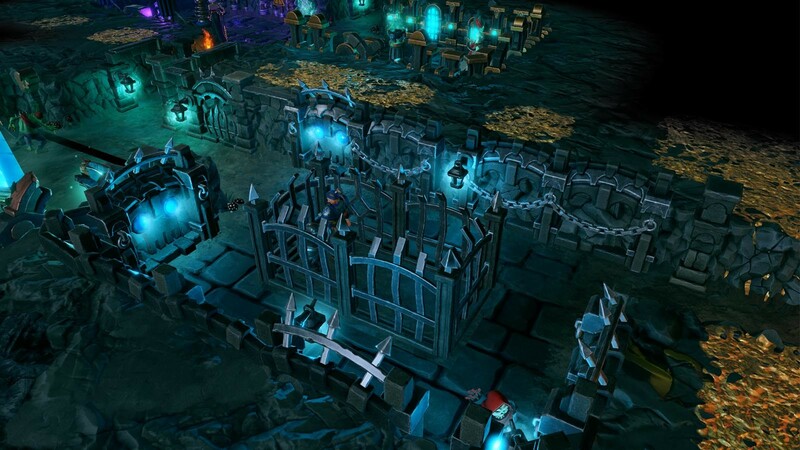 "Dungeons 3 has taken the series to its highest point yet. 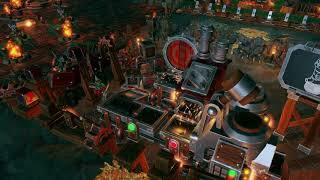 While overbearing on the forced comedy, it can be genuinely funny. 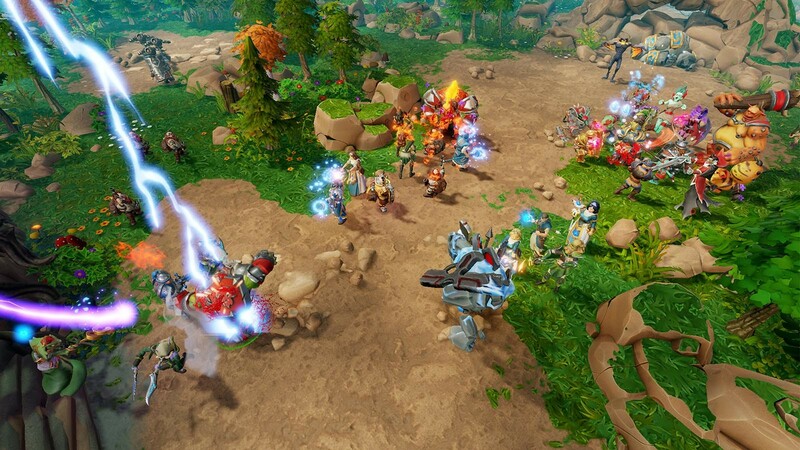 Most of all, though, it's addictive. 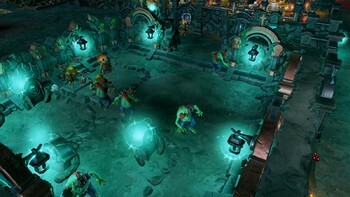 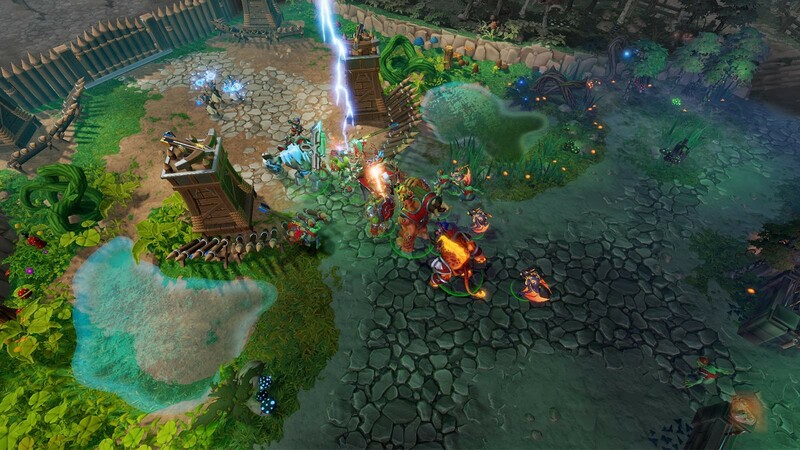 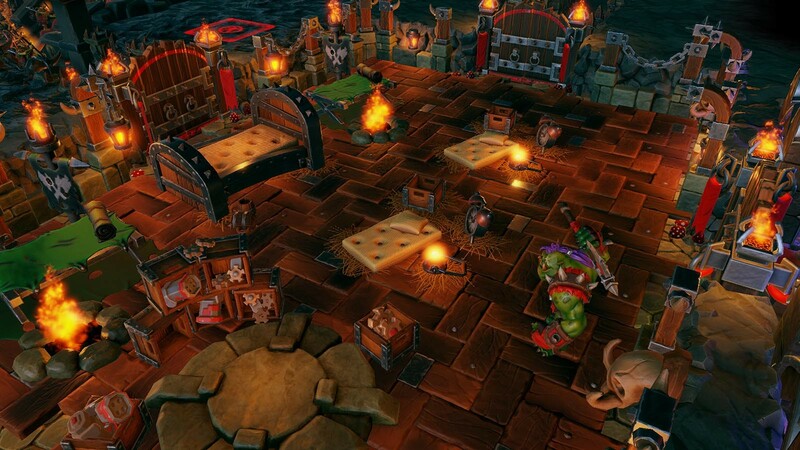 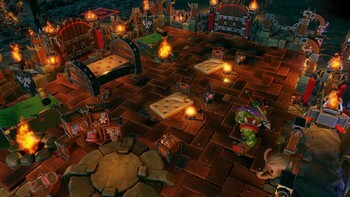 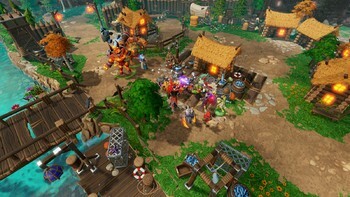 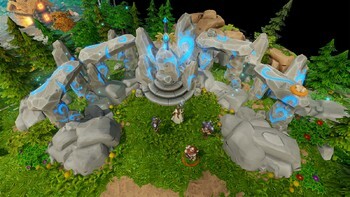 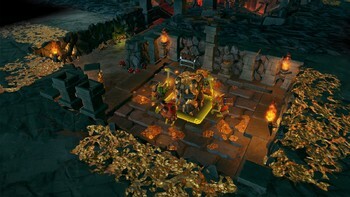 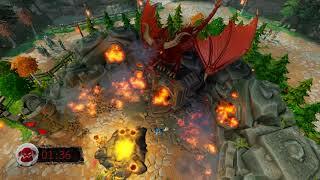 Dungeons 3 features..."
"Realmforge have finally got the formula right. 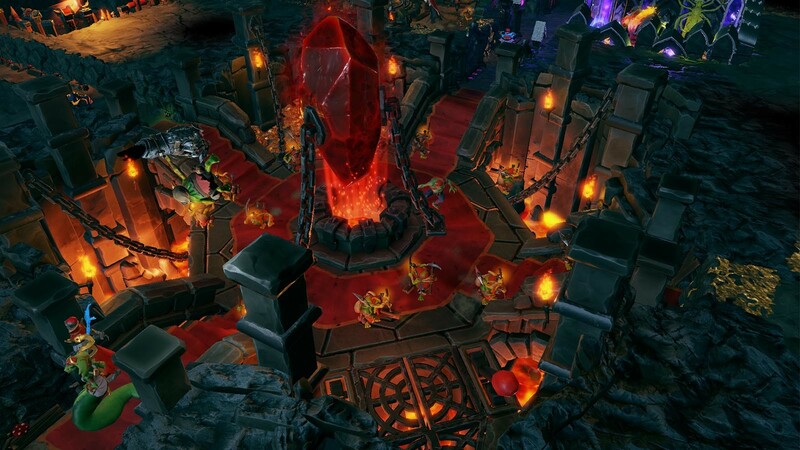 Dungeons 3 is plain, straight, addictive fun from start to finish." "Dungeons 3 looks and plays simply compared to some of the other strategy games out there, but there's a definite depth of challenge to the game that, coupled with its sense of humour..."